Truth by Kbaig: American Colonel Lawrence’s Propaganda about Balochistan! After meeting of American Member of Congress with Altaf Hussein, Khan of Qalat Suleman Dawood and ex-Pakistani Ambassador Hussein Haqqani for separation of Balochistan from Pakistan; Public Transport of Switzerland and Municipal Department of London became a part of propaganda against Pakistan. Pakistan’s Foreign Ministry and embassies in Britain and Switzerland did not react the propaganda of these Western Countries as an independent country but just sent an ineffective letter. If such a campaign had been against India or any other Asian country not only the ambassadors of these countries would have been called to the Foreign Office but would have been forced to apologize or face the end of diplomatic relations. This is not something common that a country engages in the campaign against the integrity of a country and that country remains silent. The result of Pakistan’s weak reaction was observed in the form of Free Karachi slogans on the Public Transport of Washington DC after campaigning of Free Balochistan on the New York Transport. No reaction from Pakistani side has been observed over this propaganda. 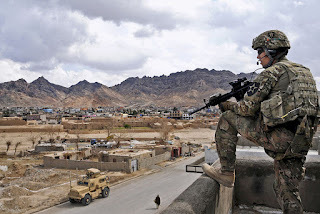 Now on the American Media Website, a lengthy post over the Separation of Balochistan has been published claiming that it is necessary for the American Integrity. This is being praised by the Indian analysts. They are American rulers to work out on the details of the said article and executing the plan against Pakistan. 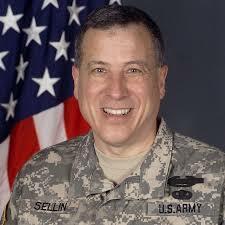 Ex American Colonel Lawrence Sellin was appointed as the Staff Officer in International Security Assistance but due to his criticism of American High Commands negotiations with Taliban in the posts over his website he was removed from his post in September 2010. 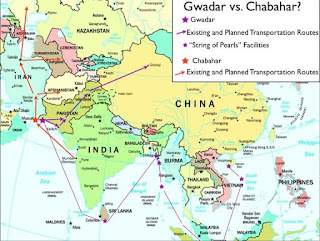 He terms Pak-China Economic Corridor Plan as the biggest threat to American integrity while on the other hand, he is of the view that Balochistan is going to be the center of the sectarianism and civil war; in this regard he has warned American govt., Pentagon, and Secret agencies that if American did not take Balochistan Separation seriously than not only this will grow out of the control of America but will cause America to lose control over Western Countries and African Countries as well. According to him, for peace in Afghanistan, the separation of Balochistan from Pakistan inevitable because Taliban are getting support from Balochistan, not from tribal areas of Pakistan. So America should pay attention to Balochistan in spite of Afghanistan. 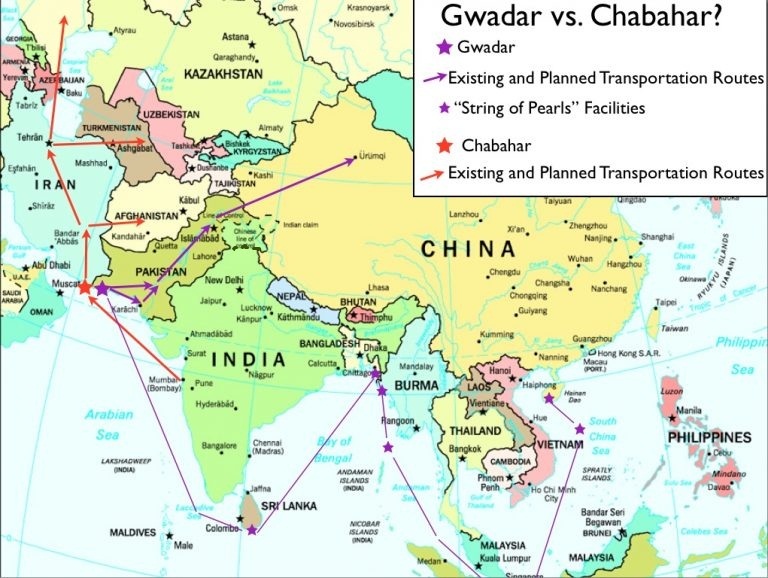 After separation of Balochistan, on the one hand, Peshawar Majlis Shoora and Haqqani Network will be weakened and dissolve itself while on the other hand by getting access to the sea via Balochistan Afghan economy will also get reinforced.In this way, Chinese plans of accessing Arabian Sea via Gwadar to strengthen its economy and establishing military bases will be stopped. 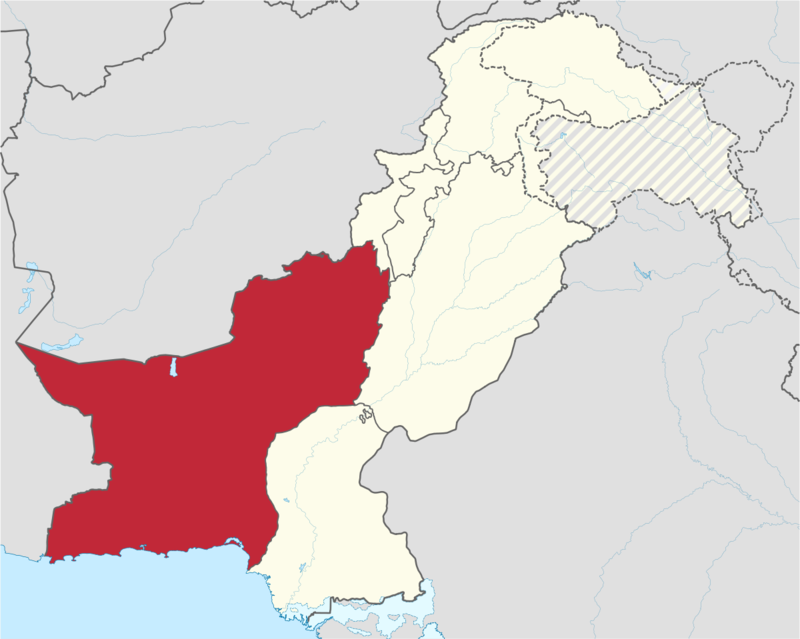 On the other hand, Free Balochistan would be an effective reply to Pakistan Islamic extremism and Islamic Terrorism in other countries forcing Pakistan to bow in front of American policies. The recommendations of American Colonel apparently seems to be conspiracy theories but one cannot deny the presence of America, Israel and Indian Nexus and conspiracies against Pakistan. Increasing burden of foreign debts on Pakistan, decreasing targets of industrial development is not without any reason. Three years ago, friendly economists and analysts had warned Pakistan that Pakistan’s dependence on the foreign debts and allocation of a big portion of the budget over nonproductive projects will force towards the slavery of International Monetary Institutions. Now the situation has so much worsened that it has become impossible for Pakistan to keep its currency stable to Dollar. Due to the decreasing value of currency, a strong inflation is obvious which will make the lives of the already economically poor country further miserable. The conspiracy of theories of buying Pakistan’s nukes for financial had been present since long. It is the bitter reality the nukes of Pakistan are the only deterrence against any misadventure from India. Not only India, America is also not ready to deteriorate her relations with Pakistan beyond a certain limit. So in such a situation, there is only one option left for enemies of Pakistan i.e. to weaken Pakistan internally through lawlessness, corruption and poor economy. American think tanks, Colonel Ralph Peter and Lawrence along with agencies of India and Israel have not targeted Balochistan without any reason. India is involved in practical armed interference in Balochistan. Indian terrorist is the biggest evidence of Indian interference in Balochistan. 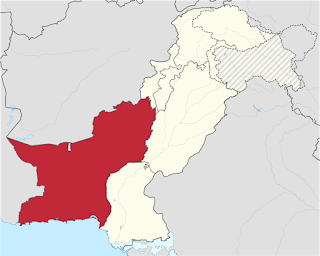 On the other hand in the way blood has been shed in the Karachi in last two decades and the hatred on the basis has been fueled in linguistic basis; is the biggest evidence of foreign interference in Balochistan. But political elite of Pakistan has not shown any serious attitude against the foreign interference and conspiracies against Pakistan.